One of the best lines we have ever had. 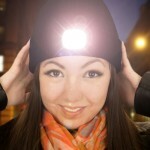 A massive best seller and the perfect gift for anybody. A toasty beanie hat complete with removable LED light unit built in! 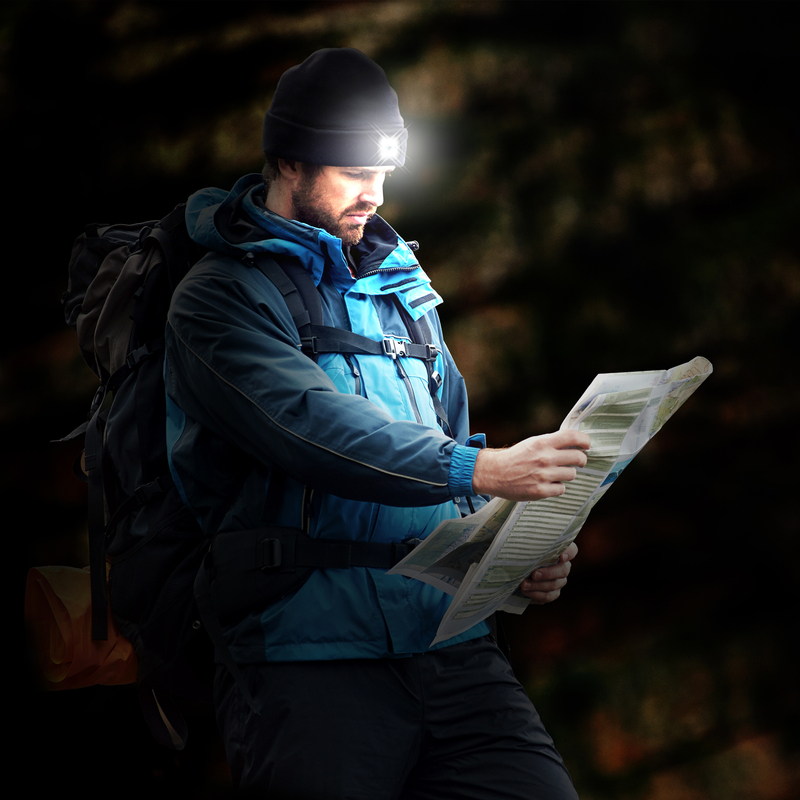 Great for walking, fishing, camping, cycling or pretty much any outdoor activities. 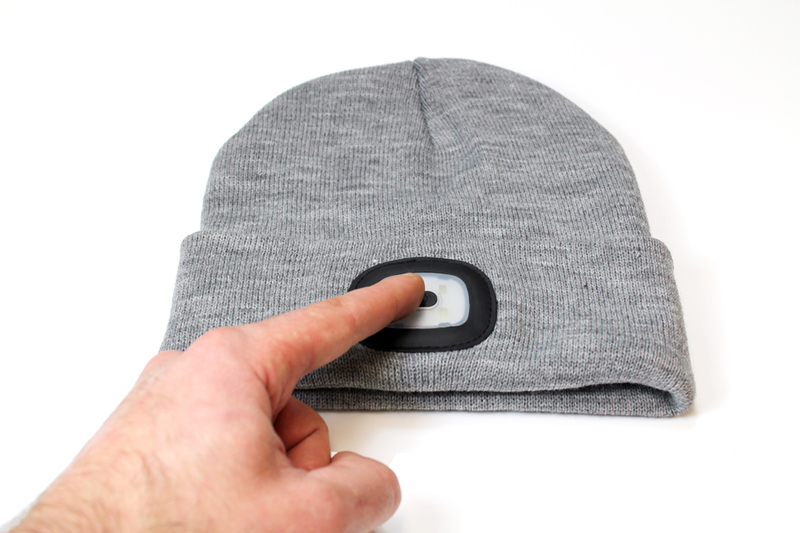 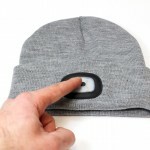 The Beanie hat will light your way with 3 brightness settings and replaceable batteries.